I haven’t wrote one of these posts for a little while and I was feeling a bit miserable today, so thought it was a good time to reflect on the positive! 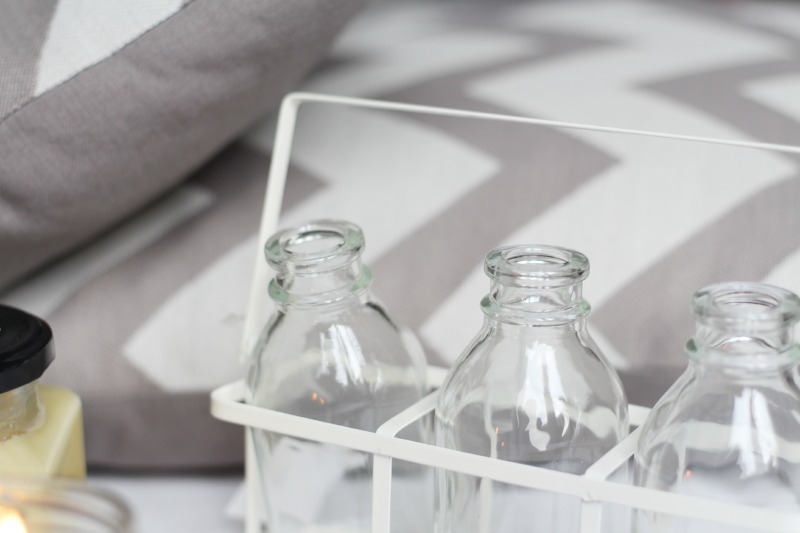 So, I’m discussing things that have made me happy recently! One: Getting a Career | As some of you may know, I recently said yes to a full time PR and copywriting job! I was working freelance at another PR place since the start of the year, which I loved and they were a great bunch of people, but when I was called up for this position I couldn’t say no. I went for a job back in October with them, but didn’t get it due to having a lack of corporate writing experience, buuuut a more lifestyle opportunity came up so they called me! I’m so excited about getting on the career ladder, plus it has LFW prospects and so many fun things, so it should be good! I start next Monday – eeek! Two: Moving Out | With this career move comes moving out! My boyfriend and I decided before I took the job that if I worked somewhere full time, we’d have to live together. I currently live an hour+ away from his and can’t get any blog stuff (other than writing posts), so taking photos is a no-no. If I want to work, see him and keep up my blog, then we need to get a flat! I’ve wanted to move out for ages now, so I’m excited! 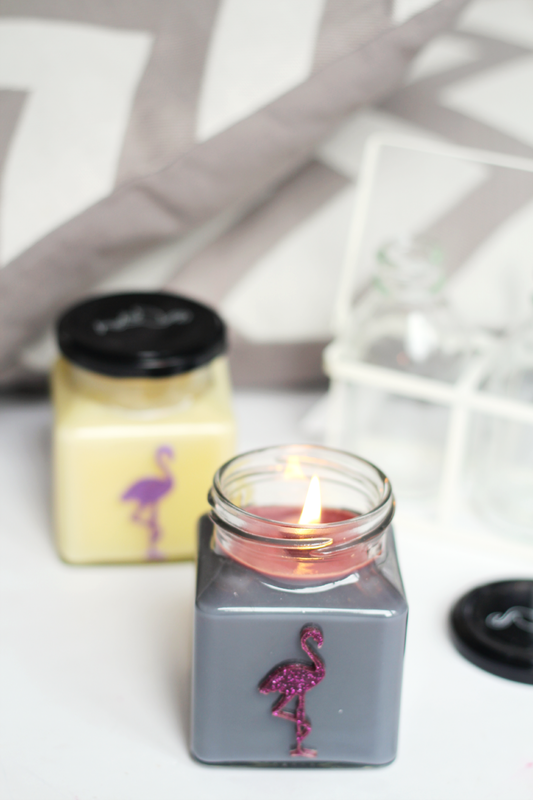 I’ve been collecting little home bits already, so the above from Flamingo Gifts* including those Flamingo Candles in Black Raspberry and Vanilla and Lemon Curd which will be coming with me and the adorable milk bottles too. How cute are they? I think I might put flowers in them. Three: Testing New Products | Being a beauty blogger, I do test a lot of products, but I’ve been really enjoying it recently! Not like it’s ever been a chore, but I’ve been so happy to grips with some new releases and finding some gems that I know I’ll repurchase again and again. 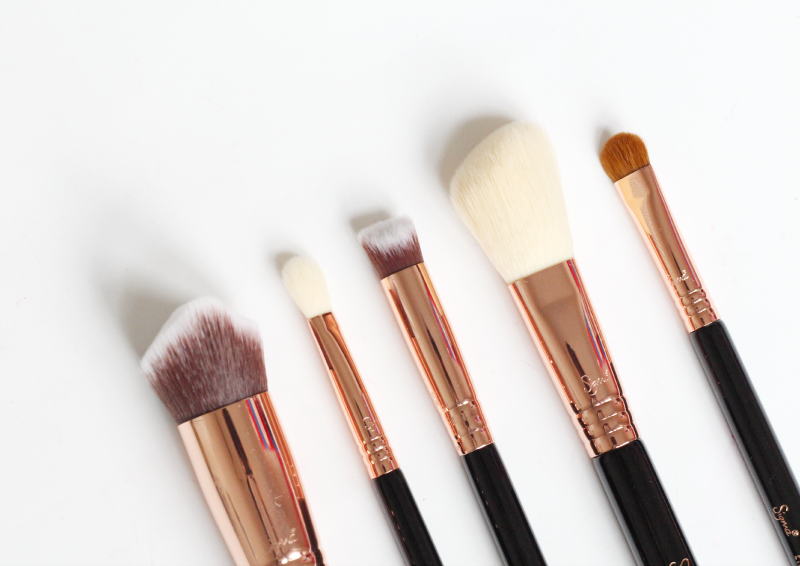 Those beautiful Sigma Rose Gold Brushes arrived the other day and I’m looking forward to reviewing them! Four: The Prospect of Having Clearer Skin | I’ve been reading a lot of skincare blogs and more dermatologist based information about skincare recently and gave my skin a bit of an overhaul. I’ve been learning a lot more about acids and what ingredients would benefit my skin and I’m noticing improvements already. I’ll do a full post about this at the end of the month! Five: Sorting Out My Health and Fitness Goals | Along with the above, I’ve been planning out my health and fitness goals as I’m really determined to get healthy. Legal and General asked me about my goals and it made me have a serious think! Since I did that juice cleanse (blogged here) I’ve been struggling to get my diet back on track as I’ve craved junk food like never before, but I think it’s out of my system now, so I’ll be restoring my sweet potato addiction asap. I’m starting a Pilates beginners course next week too, so I’m hoping that’ll kick start my fitness and I’ll keep it up! I’m really looking forward to it and no doubt will be tweeting about how unfit I am after my first lesson haha. What’s made you happy this week? Do let me know in the comments!